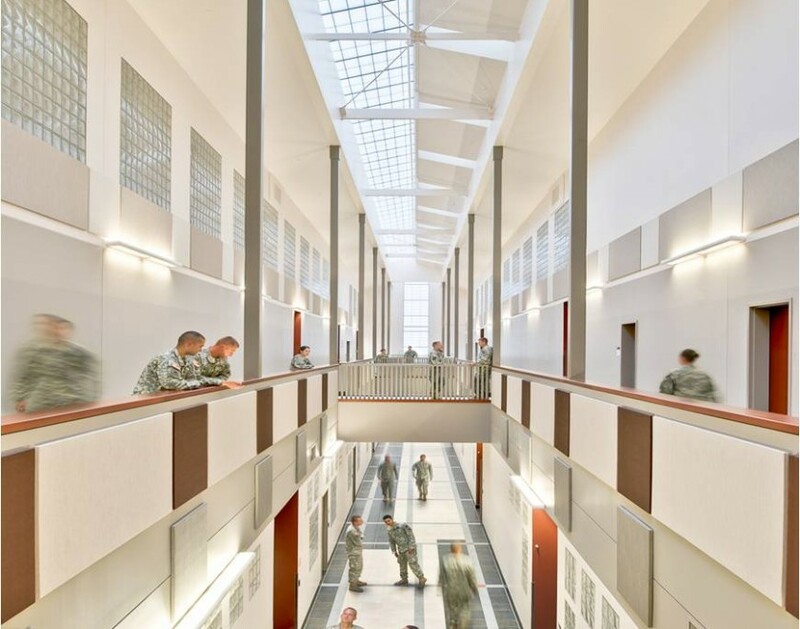 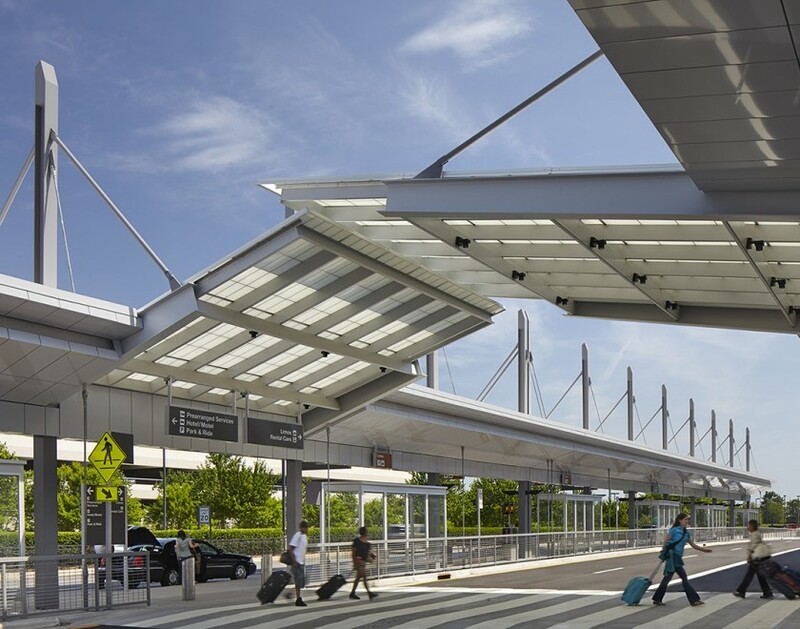 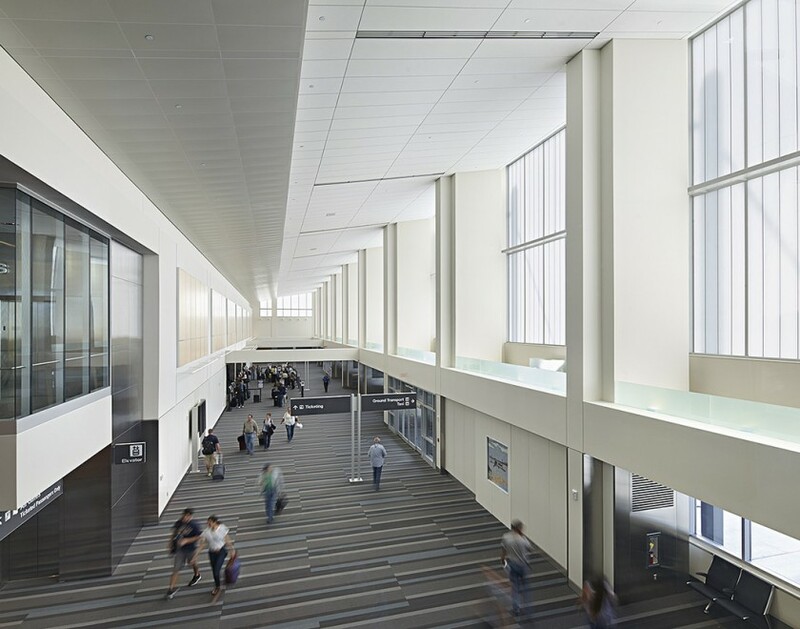 Kalwall’s translucent daylighting system is used on virtually any part of the building envelope including skylights, skyroofs, canopies, walkways, windows and complete facades. 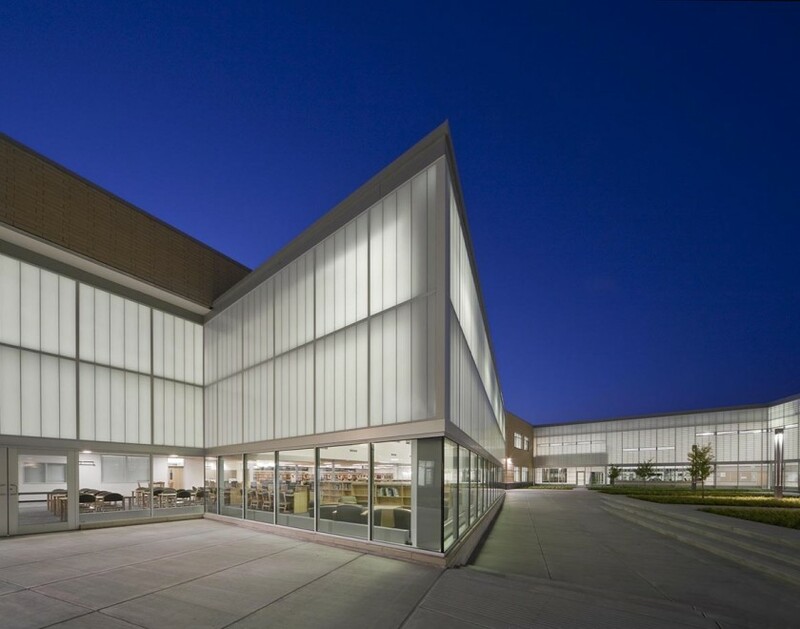 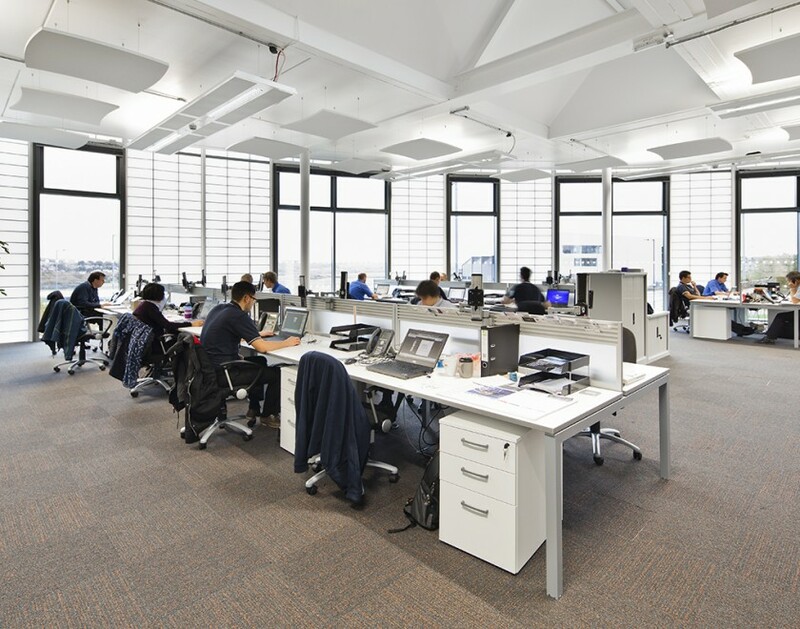 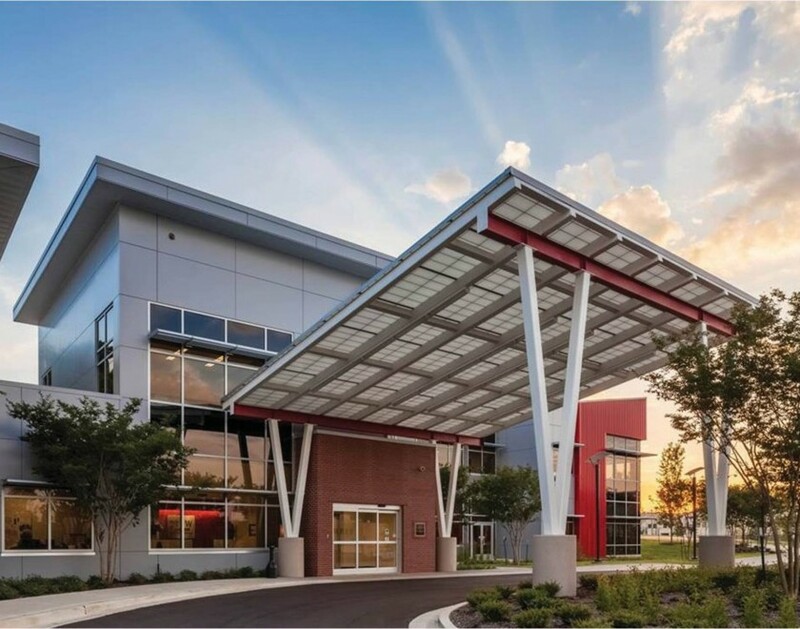 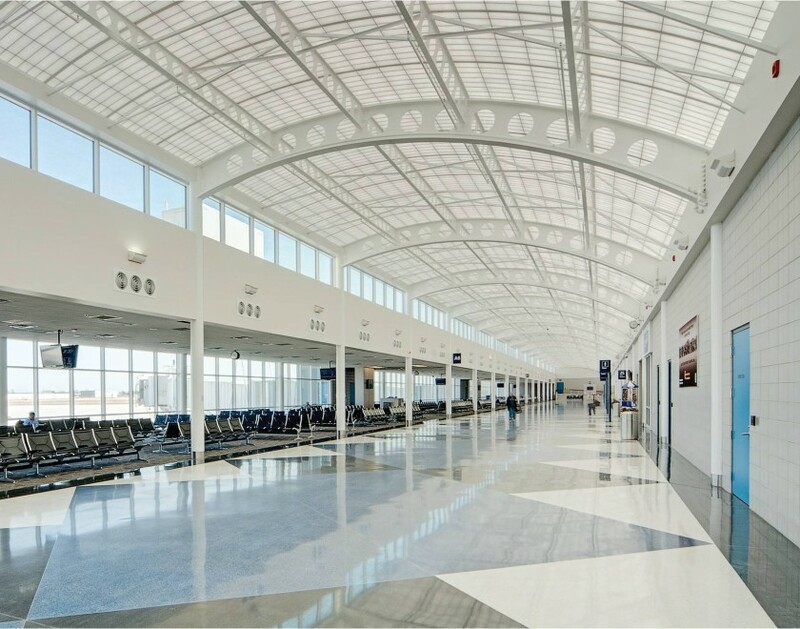 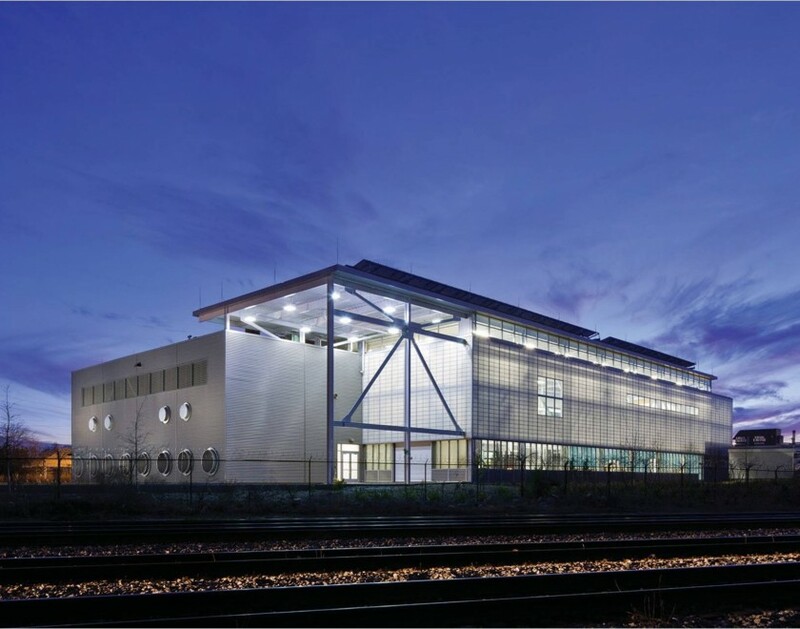 Featured on thousands of award-winning projects for over 60 years, Kalwall’s structural sandwich panel technology continues to set the global standard for daylighting quality, insulation performance, design flexibility, and durability. 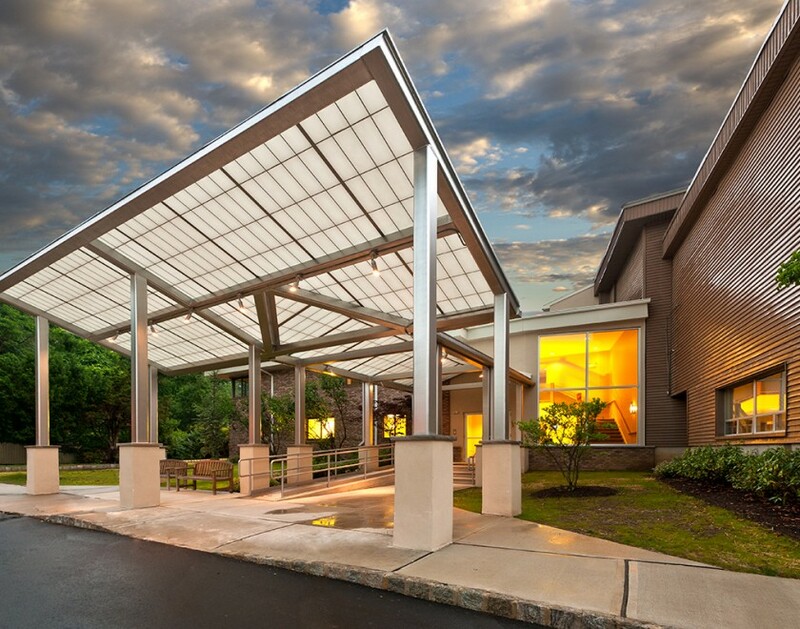 Kalwall's lightweight, structural system offers impressive span capabilities for custom Skyroofs®. 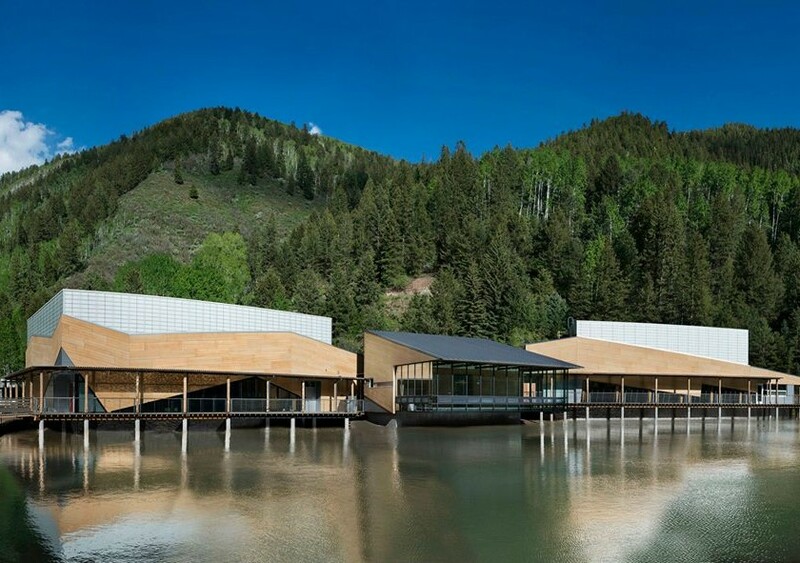 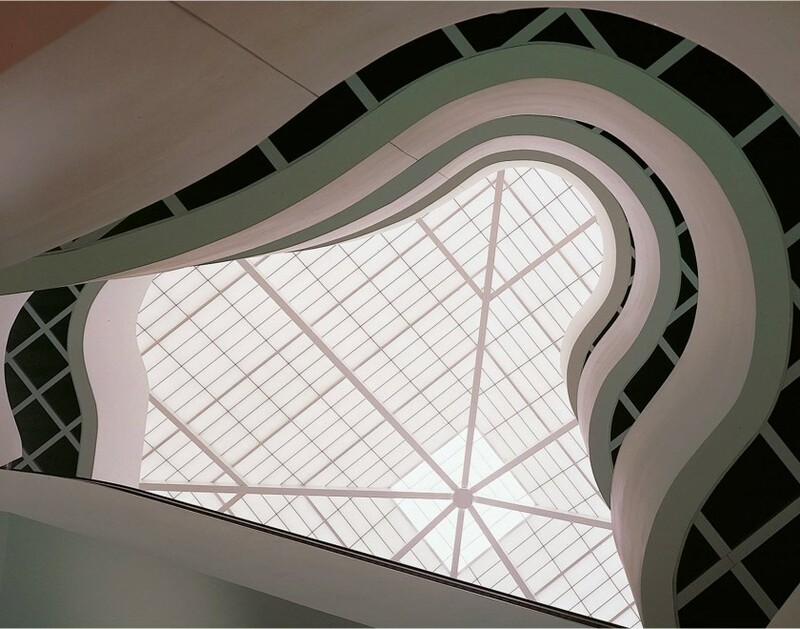 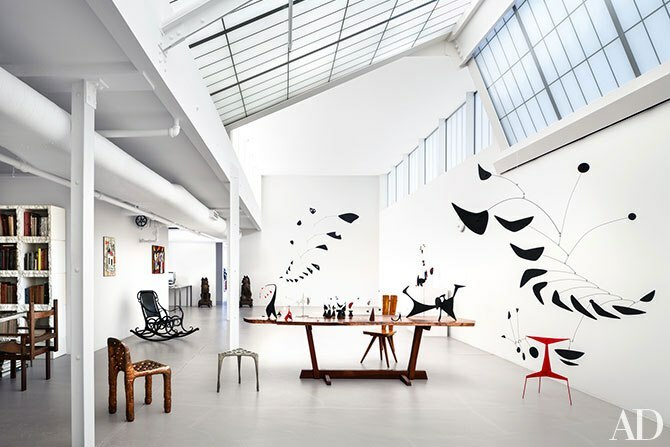 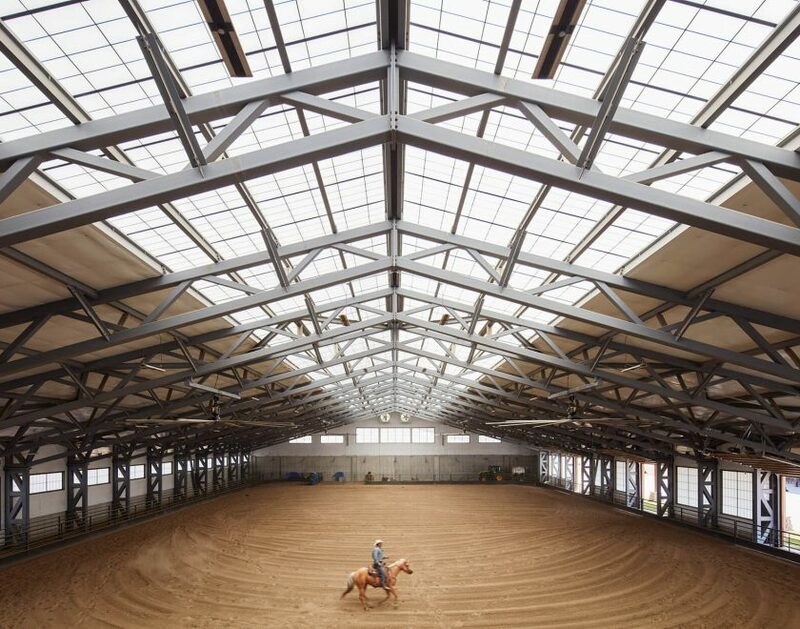 Monumental ridge roofs, shed roofs, and vaulted/curved systems provide both an architectural statement as well as an effective way to drive daylight deep into interior spaces that are distant from the façade. 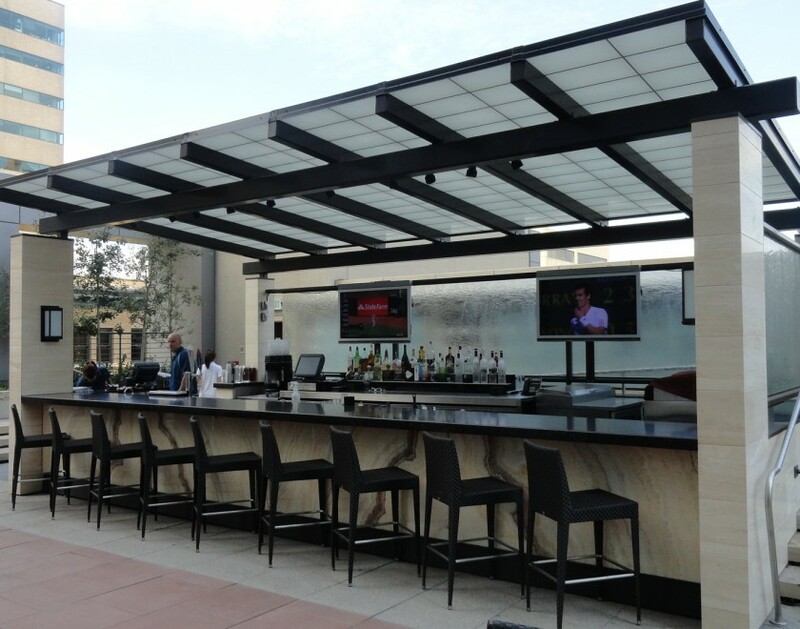 Kalwall's lightweight, structural system offers impressive span capabilities for custom skyroofs. 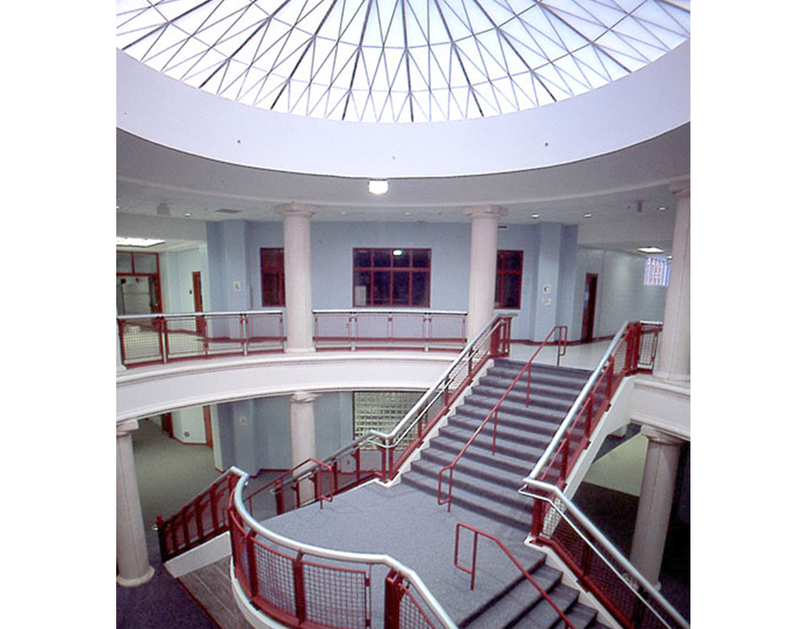 Monumental ridge roofs, shed roofs, and vaulted/curved systems provide both an architectural statement as well as an effective way to drive daylight deep into interior spaces that are distant from the façade. 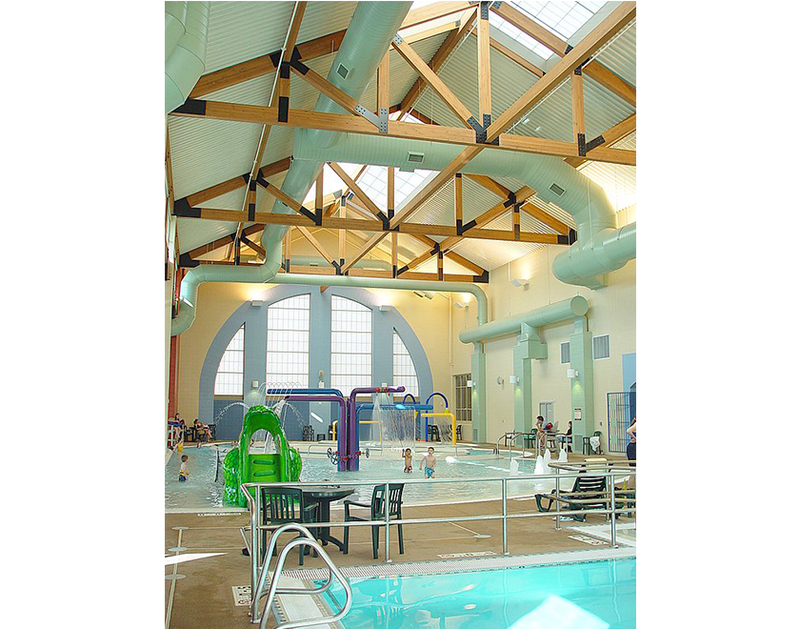 Pre-engineered and standard Kalwall skylight systems including ridge roofs, low profile vaults, pyramids, Geo-Roofs®, and S-line unit skylights provide a simple, cost-effective solution for top lighting. 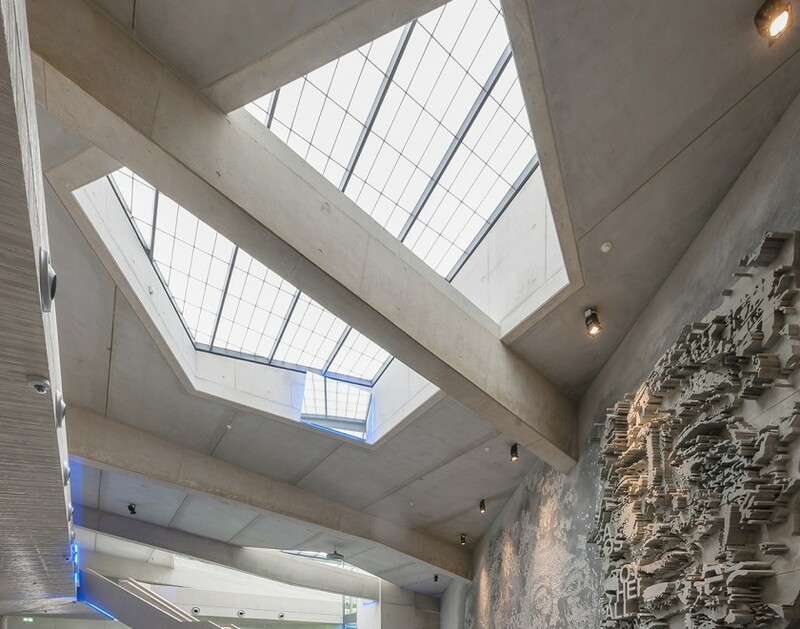 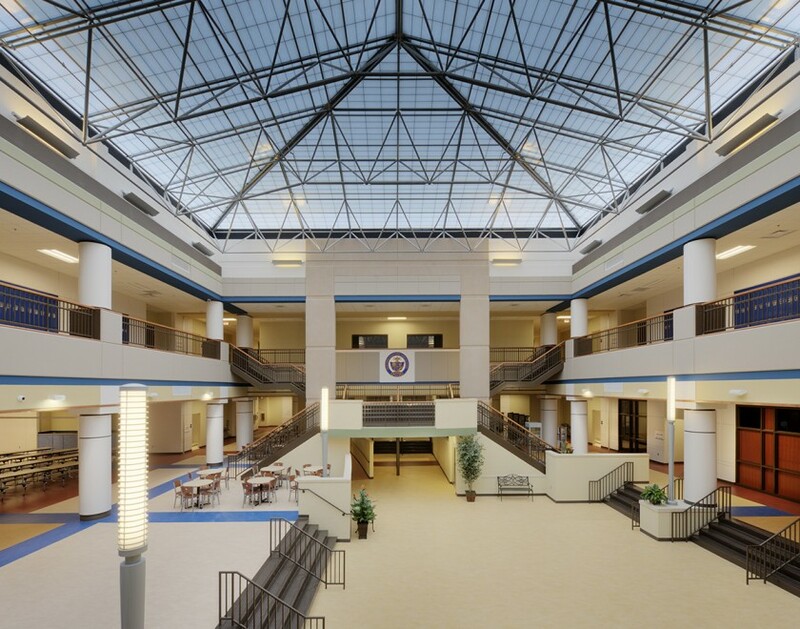 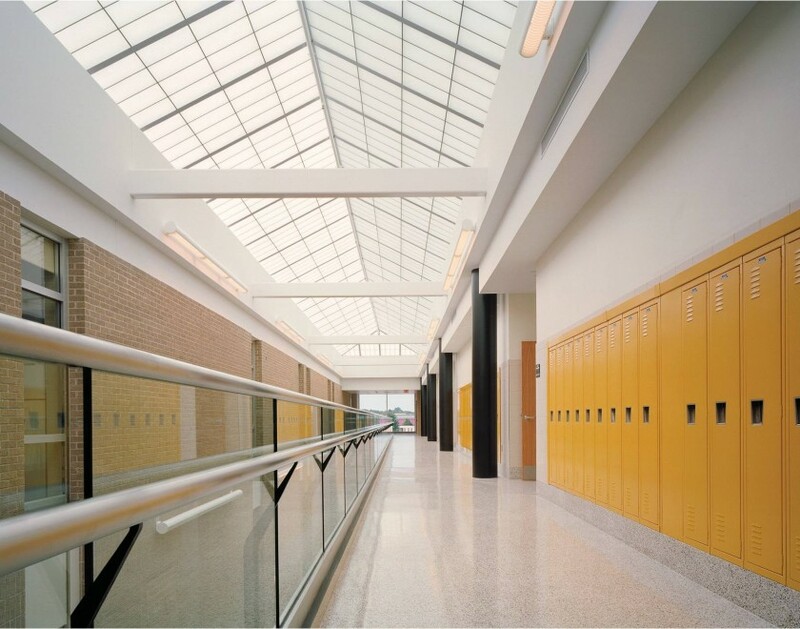 Standard Kalwall skylight systems including pyramids, georoofs, and S-line unit skylights provide a simple, cost-effective solution for top lighting. 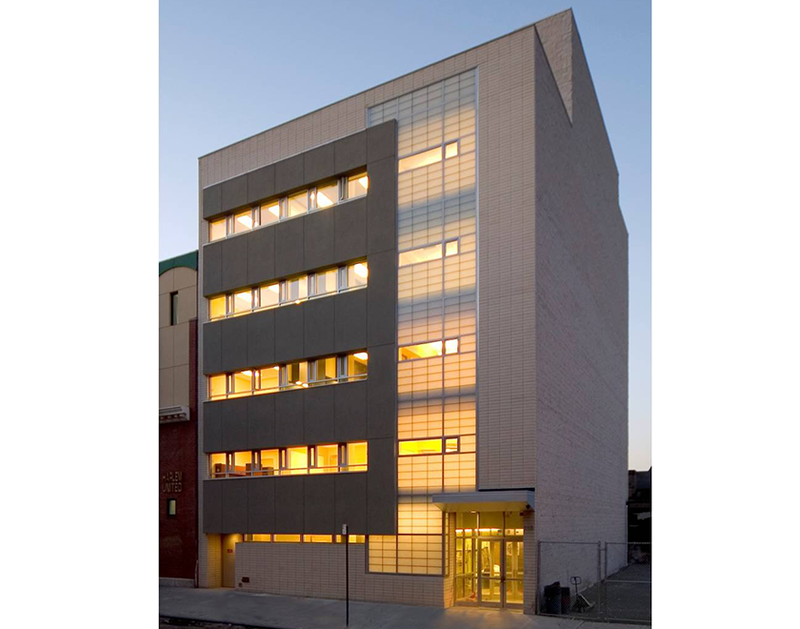 Kalwall offers a versatile array of window and wall systems, including curtainwalls, clerestories, punched openings, and window replacement. 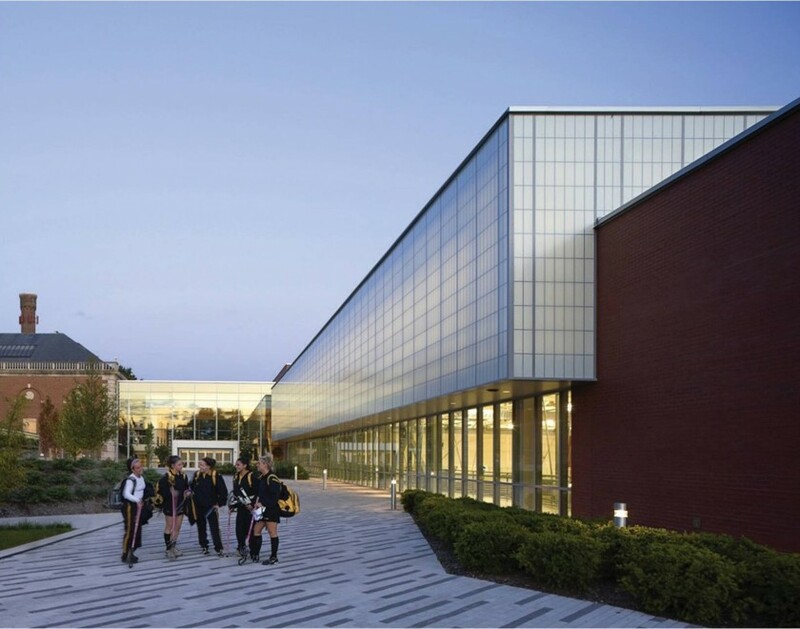 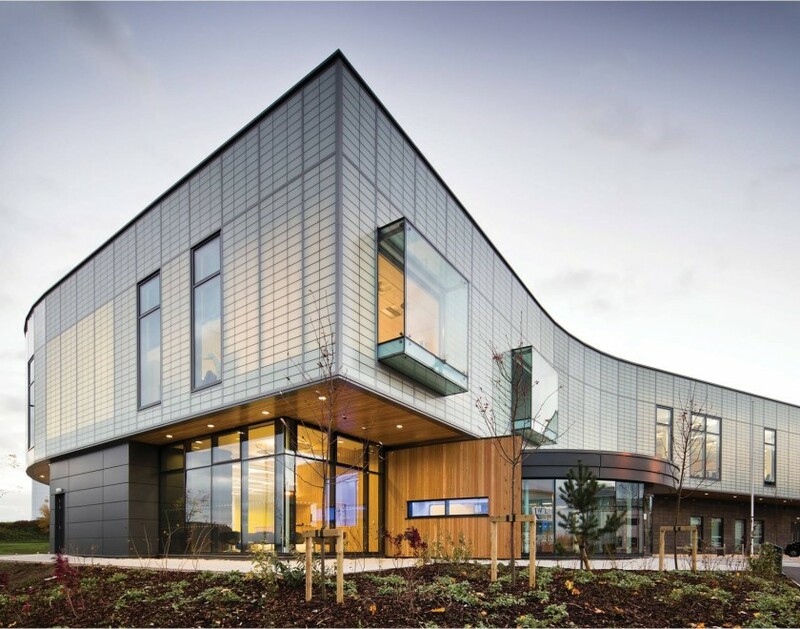 Façade systems are available with integral fixed and operable glass windows for vision and ventilation. 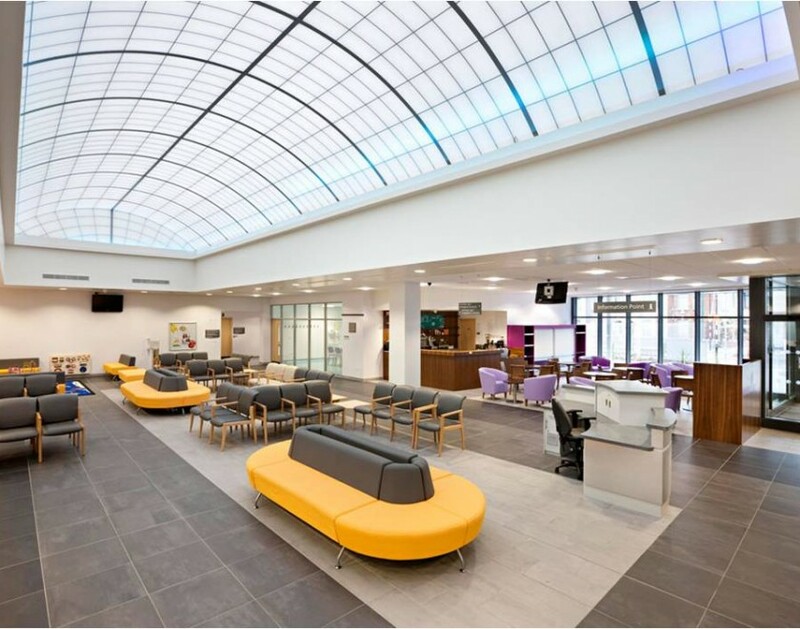 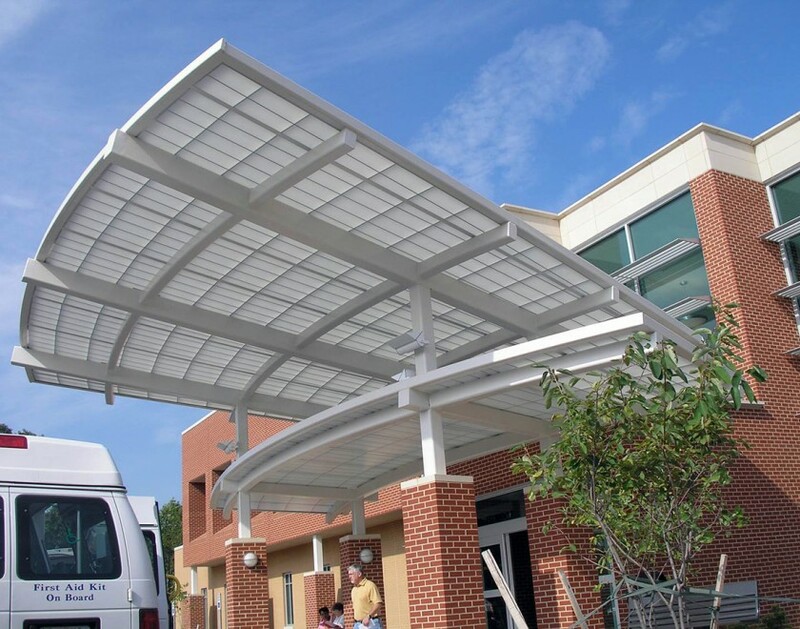 Kalwall canopies and walkway covers create a beautifully functional solution to protect building users from the elements while bathing them in comfortable, diffused natural daylight.